New for 2017: LongIsland.com will begin publishing our own obituaries. If you would like to have your obituary listed on this page for all to see, read and look-to for remembering your loved one, please call this phone number: 631-406-4410 - There is a $99 fee for each obituary listing. The Announcement: Name, age, and place of residence of the deceased. Biographical Sketch: A brief recounting of the most important qualities, contributions in the person's life. Service Time: Time, date and place of burial, wake or interment if applicable. Photo: A single small photo of the loved one. 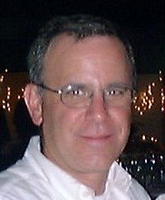 It is with great sadness that the family of Christopher Jaisle announces his passing, after a brief battle with cancer, on February 20, 2018 at the age of 64 years. Chris will be lovingly remembered by his sons, Matthew and Daniel (Caitlin) and grandchildren, Donald and Calvin. The spirit and love that defined Chris will be remembered forever by his mother (Julia), and brothers and sisters - Andrew (Judy), Nancy (Steve), Susan (Ben), Lorraine (Ralph), Peter (Joy) and Donna (Mark). Chris will also be forever remembered by his numerous cousins and aunts and uncles. A celebration of Chris's life will be held on March 3 at 10a.m. at St. Patrick's (9 N. Clinton Ave, Bay Shore, NY 11706). Those who so desire may make memorial donations in memory of Chris to the Church of the Sacred Heart Parish, mailed to 9300 Community Ln., Petersburg, VA 23805 or to the American Cancer Society online at www.cancer.org. 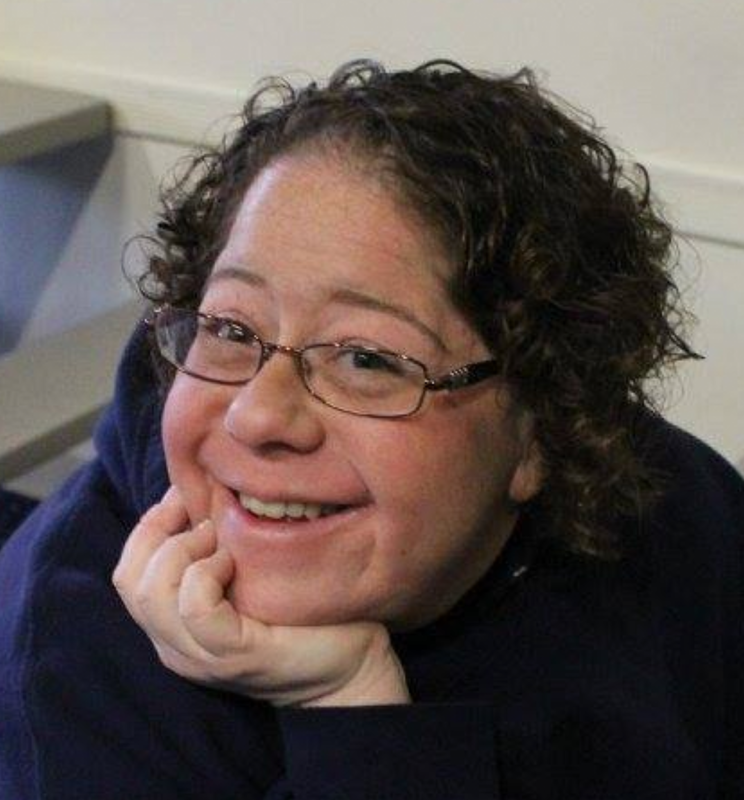 Diane Druckman Kelly, 42 of Massapequa Park, passed away Saturday, May 20th, 2017. She was proceeded by her Father Joseph, her brother Steven and her dear friend Hillary. She leaves behind her Mother Janice, her sisters Rhonda and Sharron, her loving husband Matthew and their six year old son Joseph. Diane’s warm and caring personality inspired her nickname Sunshine. She was the matriarch of our chosen family, she watched over scores of friends she kept us all close to her heart. Her loving spirit and selfless disposition will be celebrated Thursday, May 25, 2017 from 9:30-10:30 AM at the Massapequa Funeral Home, North Chapel. 1050 Park Blvd. Mass. Pk., NY 11762. In accordance with Diane’s wishes, attire for the funeral service will be casual. In lieu of flowers, the family requests that donations be made to the Go Fund Me page created to help with expenses.